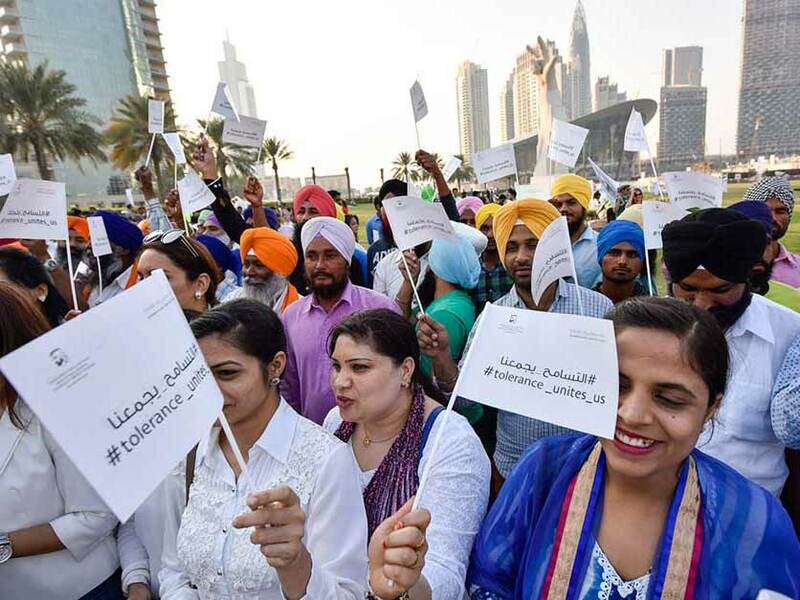 Social media users from the UAE and around the world celebrated International Tolerance Day. People also remembered comic book legend, Stan Lee, as he passed away this week. The big Bollywood wedding of Deepika Padukone and Ranveer Singh was also a trend online. Yesterday, November 16 was International Tolerance Day and the UAE cleebrated with full force. A week-long festival took place from November 9 to 16. Social media users shared posts about their appreciation of the country’s efforts to promote harmony and acceptance. Tweet: @Sabine Balve: #Peace and #Tolerance between all nationalities - who is a better role model on this planet than UAE for this? We all love #UAE. Stan Lee, who dreamed up Spider-Man, Iron Man, the Hulk and a number of other Marvel Comics superheroes, died at the age of 95, on Monday, November 12. 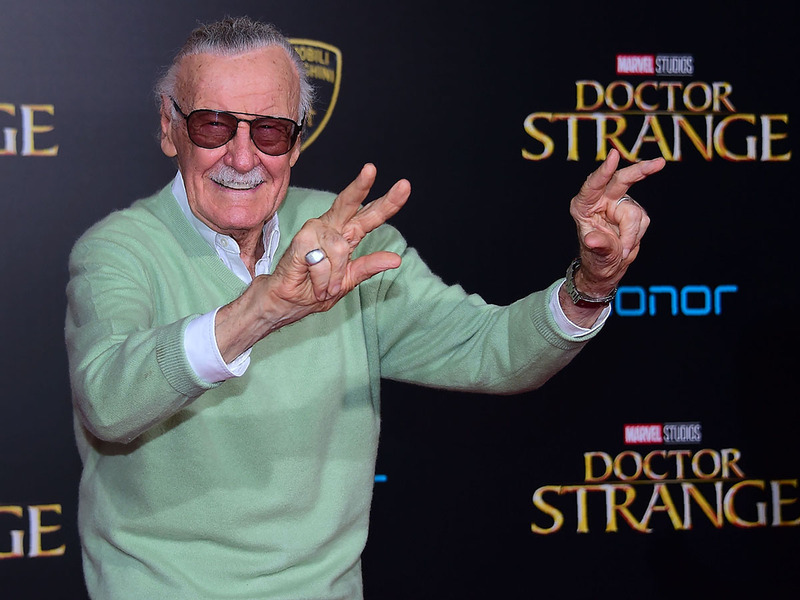 Social media users remembered the comic book legend as well as shared illustrations and posts paying tribute to the writer. Tweet: @Akashkamble_: There will never be another Stan Lee. You will be severely missed. Thank you for bringing so much colour and joy to the world with your creations. R.I.P legend. A 42-year-old has taken it upon himself to combat the issue of garbage piling up on the streets of Pakistan, one bike ride at a time. The country has a serious pollution issue and Saifullah Kashmiri would have none of it. 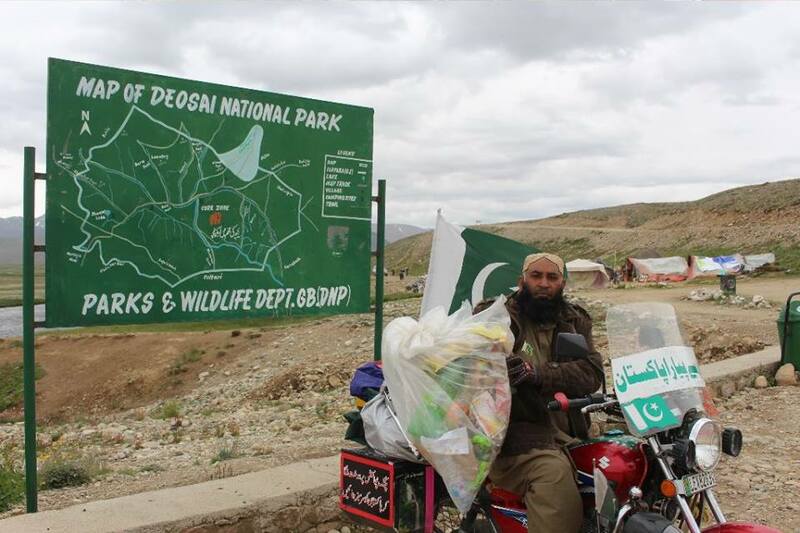 He is going around Pakistan and cleaning major tourists spots himself. Netizens appreciated his efforts. Facebook post: Kaleem Raja: Finally, peoples started to acknowledge the efforts of Saifullah Kashmiri .... His continuous effort to make people aware about littering by his practical work is now started to generate positive results. One of the most popular Bollywood couples, Deepika Padukone and Ranveer Singh got married on November 14, Wednesday along Lake Como, Italy. The wedding had limited access, except to the duo’s close friends and family that were invited. Social media users congratulated the actors as the hashtag #DeepikaWedsRanveer trended. Tweet: @aurorarher: Thrilled that one of my favourite couple have finally tied the knot! Congratulations Deepika and Ranveer! Wishing you a lifetime of happiness together. 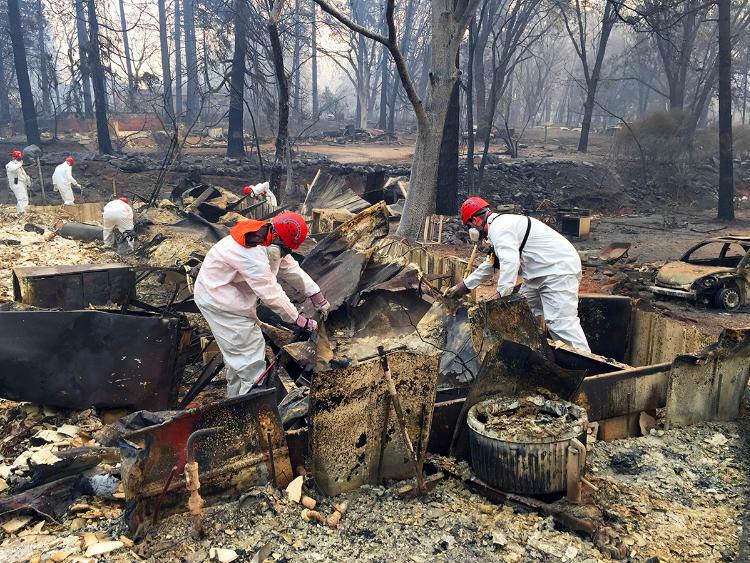 At least 42 people were killed by a devastating wildfire that largely incinerated the town of Paradise in northern California, making it the deadliest in US history, Social media users, including celebrities posted about the issue and posted their condolences for those who had lost their lives. Tweet: @Raylewis: My heart is heavy for those affected by the fires in California. Also a big shoutout to the first responders that are doing whatever they can to protect their community. You are the real heroes.